For Therapists. Speech language pathology and therapeutic services. 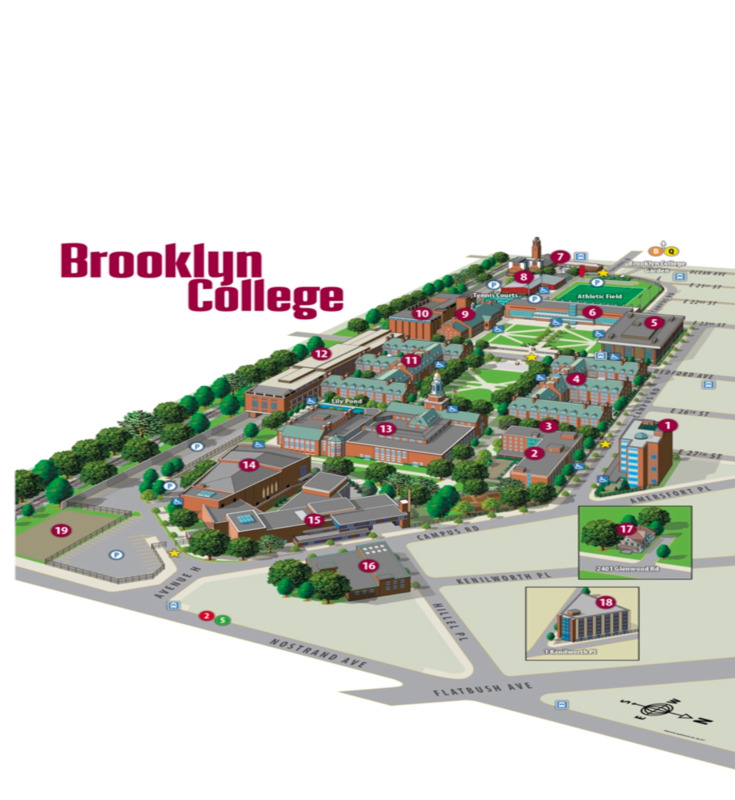 Brooklyn College( Flatbush Avenue) is the southern terminal station on the IRT Nostrand Avenue Line of the New York City Subway. It is located at the intersection, locally called "The Junction", of Flatbush and Nostrand Avenues in Brooklyn, and is served by the train at all times and by the train during rush hours. Copyright © Caring Hands Therapeutic Services, Inc. • All rights reserved.